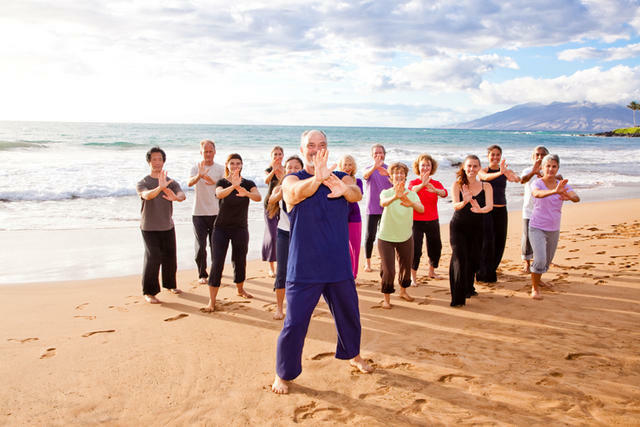 Tai chi (Taiji) is the one exercise that can universally help solve our growing health crisis. 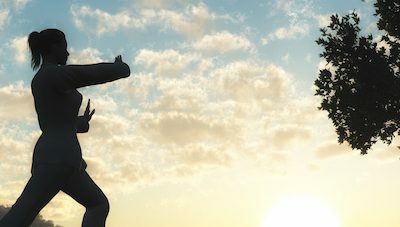 With its gentle strength, tai chi moves us closer to feeling more alive and gives us the ability to realize our greater human potential. 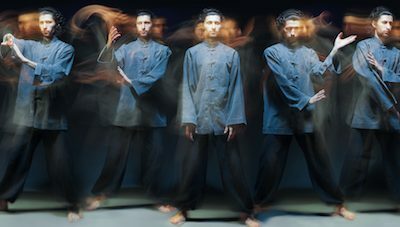 There are many different ways to answer the question, “What is tai chi?” Tai chi (also taiji) was developed in China as a very effective martial art. 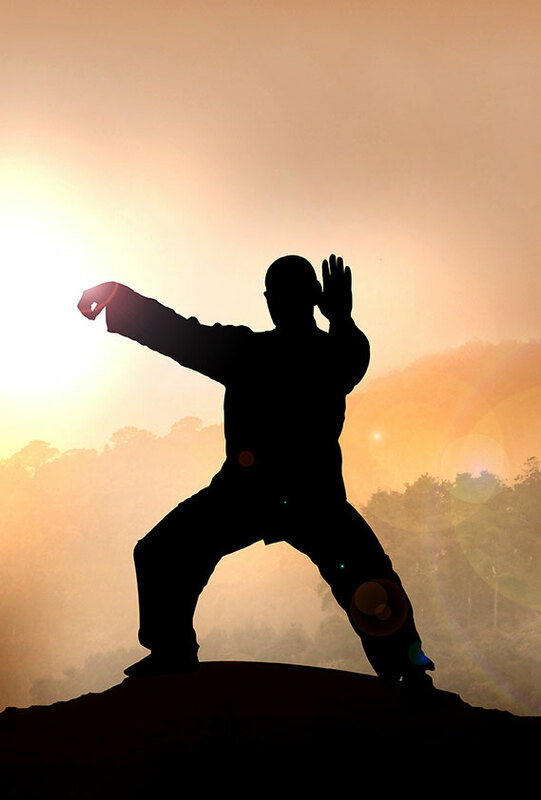 When referred to as a martial art it is called tai chi chuan (translated as ‘grand ultimate fist’). Most people both in China and the West practice tai chi not for combat but rather as a potent health exercise. Each style has a series of distinct choreographed movements called forms with short ones lasting only for a few minutes and the longest ones up to an hour. Each style has many variations. Over 200 million people practice tai chi daily. In China tai chi is the national health exercise. Today millions of people in the West now practice tai chi for practical benefits: to reduce stress, improve health and longevity, and maintain vitality and stamina. 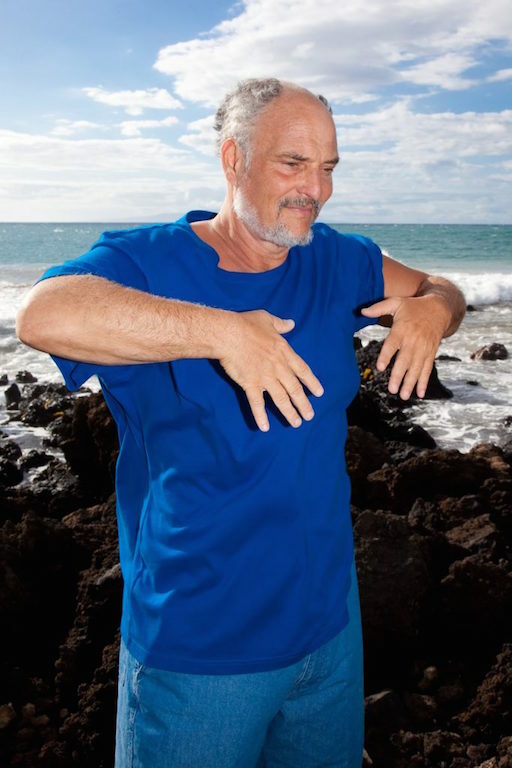 Unlike many exercise systems or sports, one valuable aspect of tai chi/taiji is that it can be done by anyone who can stand up; and it has specific adaptations for people confined to wheelchairs. You can practice tai chi/taiji if you are fat or thin, healthy or just out of bed after major surgery, young, middle-aged or very old. In China it is interesting to note that half of all participants take up tai chi between the ages of 50 and 80 when the need to overcome the potential negative effects of aging cannot be denied. 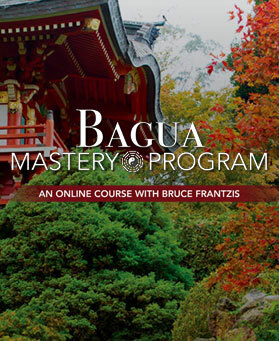 Others practice to enhance their physical and intellectual capabilities. 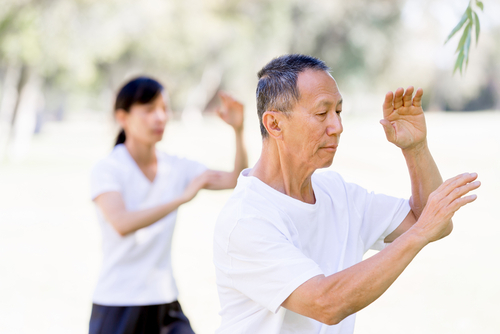 Tai chi helps middle-aged people to cope with the ever-increasing responsibilities of life, reduce stress and get a competitive edge in business. 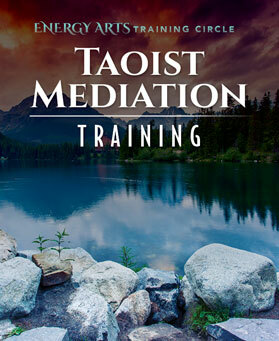 Still others use tai chi\ to develop inner discipline, open their heart and mind, and unleash their spiritual potential. 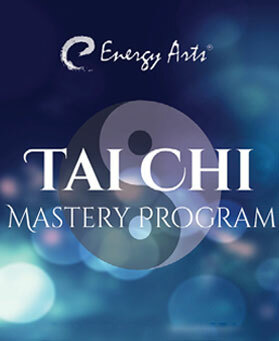 Tai chi energizes the whole body and gives you more chi, the energy that makes you feel alive, well and vital. All Taoist practices are based on the three treasures: body, energy and spirit (jing, chi and shen, respectively, in Chinese). 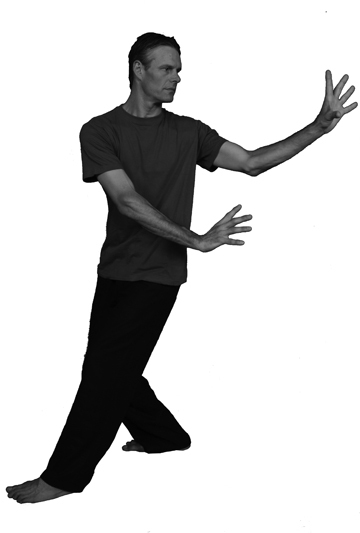 Learning tai chi serves as a body practice and advancement as an energy practice. So whether or not you have an interest in practicing tai chi for spiritual pursuits, it always starts with the body—making you incredibly healthy down to the cellular level. Tai chi is challenging to learn. People who do tai chi well make it look easy and effortless. But the truth is tai chi is not especially easy to learn. An interesting point about learning anything of value is: Things are difficult when you can’t do them and easy when you can. 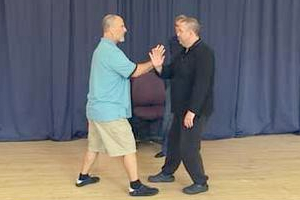 The road to attaining fluidity, smoothness and relaxed movements in your tai chi practice requires much patience and effort, just like any sport or art form. Whatever you do, don’t compare your learning speed to others. 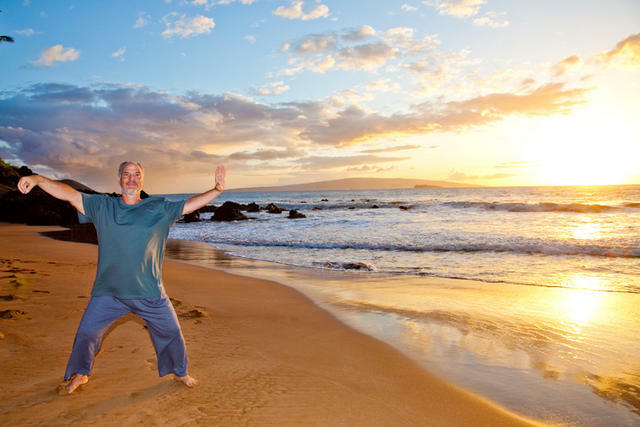 Tai chi is challenging for everyone to learn although some will pick it up faster than others. It’d your commitment that matters–not how fast you can play the game. 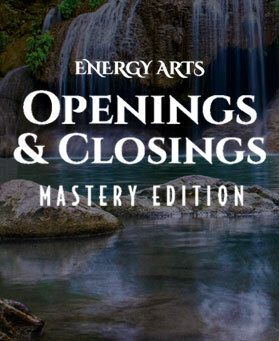 Access 3 free reports: Secrets of Tai Chii, 30 Days to Better Breathing and Dragon & Tiger Qigongi. Sed porttitor lectus nibh. Curabitur non nulla sit amet nisl tempus convallis quis ac lectus. Cras ultricies ligula sed magna dictum porta.